Goodyear Excellence is for those want the whole package with cutting edge technology. Goodyear Excellence is for those want the whole package with cutting edge technology. The Goodyear Excellence has been engineered in collaboration with the world’s leading car manufacturers to deliver superb handling and exceptionally high levels of comfort. The Excellence provides exceptional water dispersal, delivering improved handling in wet conditions. 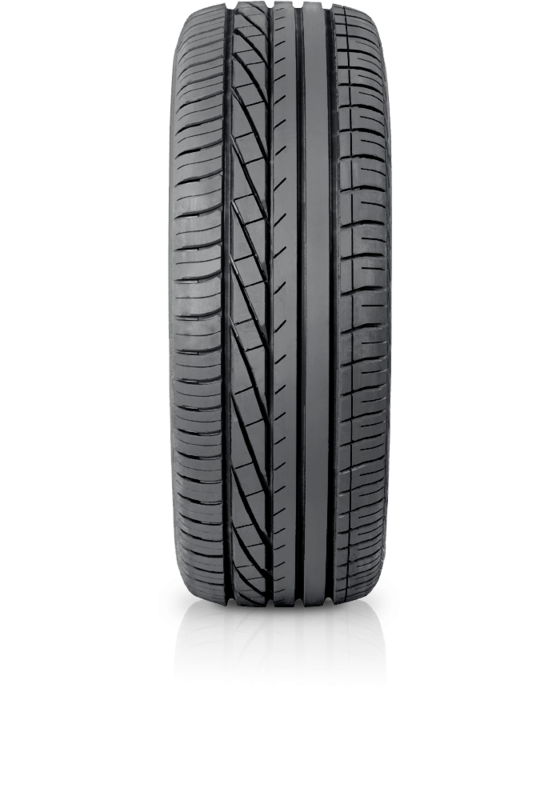 The asymmetric tread offers drivers of luxury cars a reliable, comfortable and quiet ride, all combined with superb performance and handling.